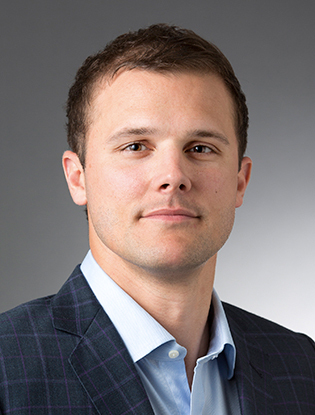 Brandon Norrell is the senior vice president of strategy at Buxton where he oversees product development, partnerships, and strategic growth for the organization. Prior to Buxton, Norrell held various leadership and product development roles in the financial services industry. He received his bachelor of science degree in geography from the University of Minnesota, and a master of business administration from the University of St. Thomas.